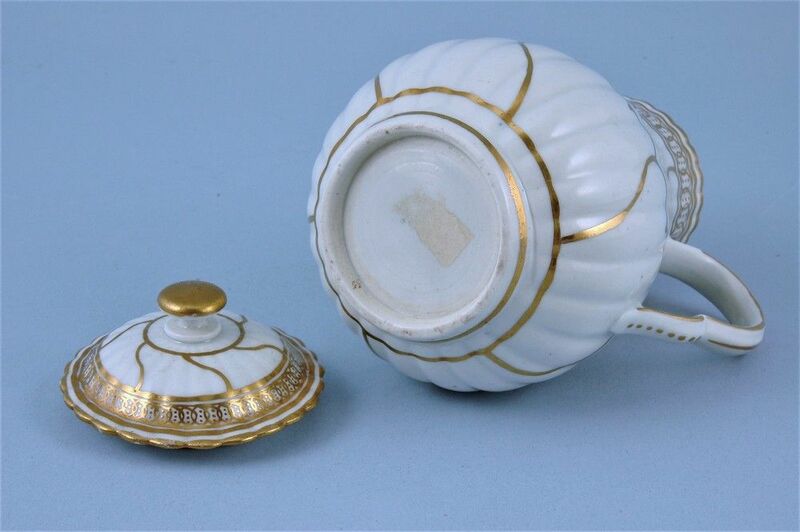 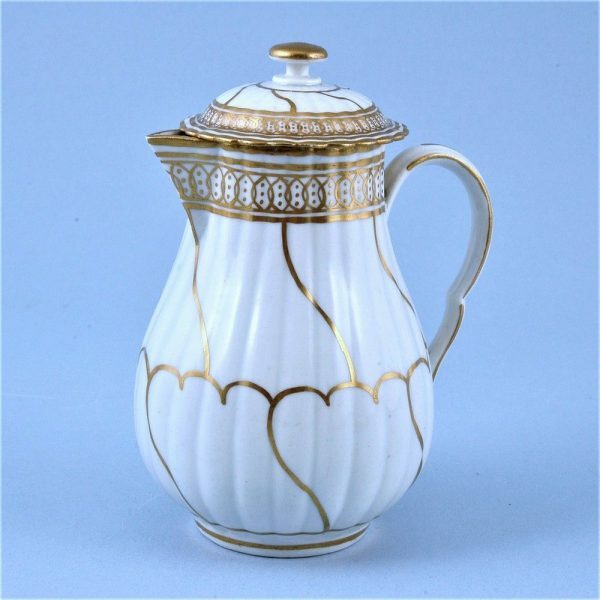 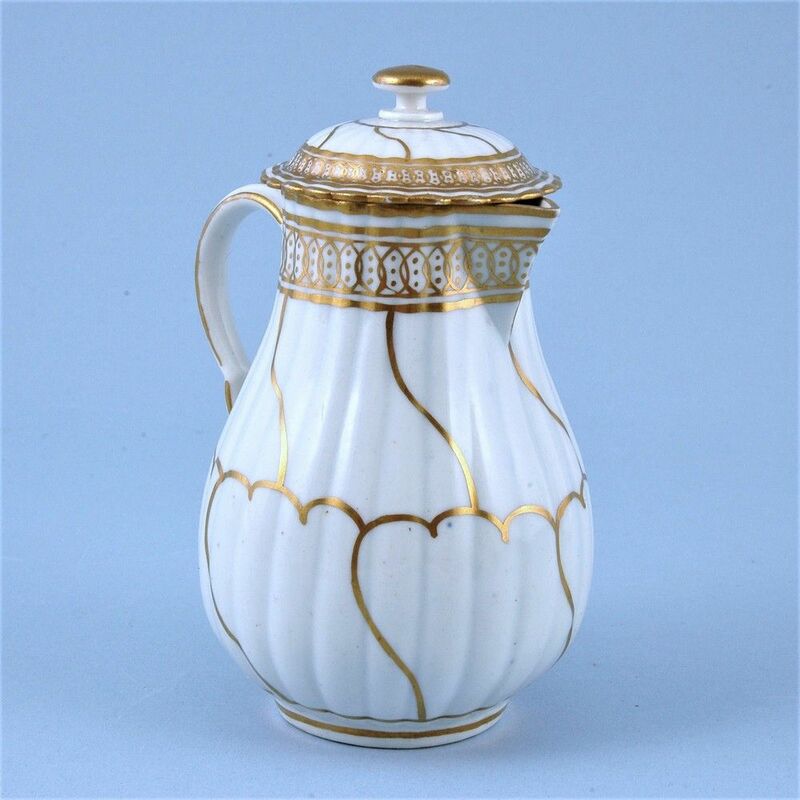 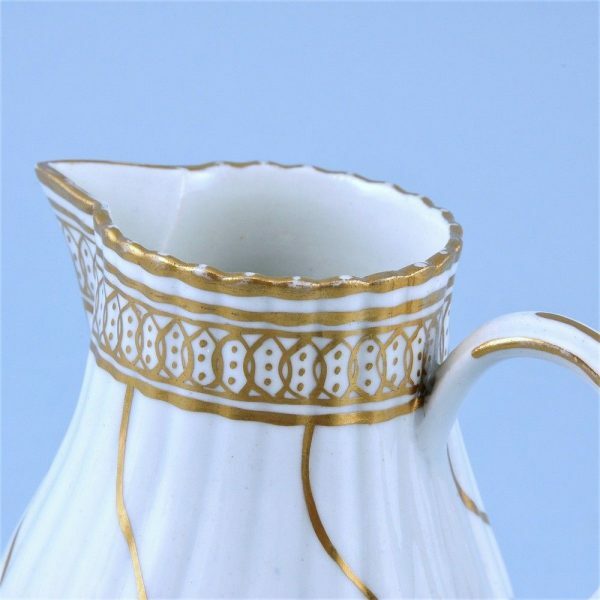 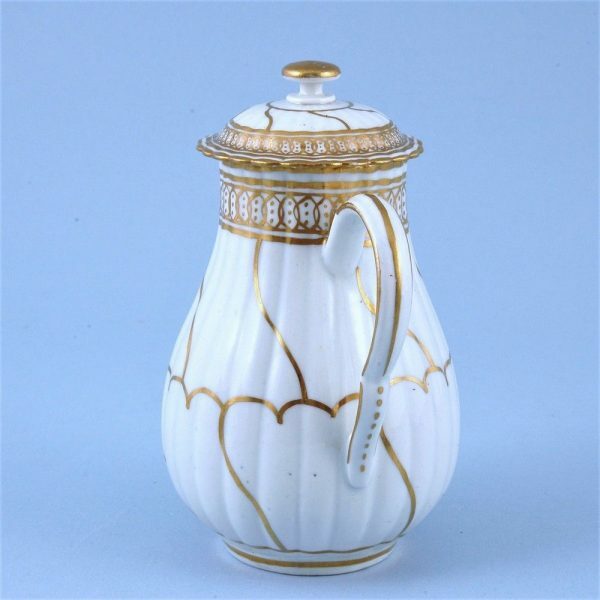 Worcester Porcelain Fluted Jug & Cover. 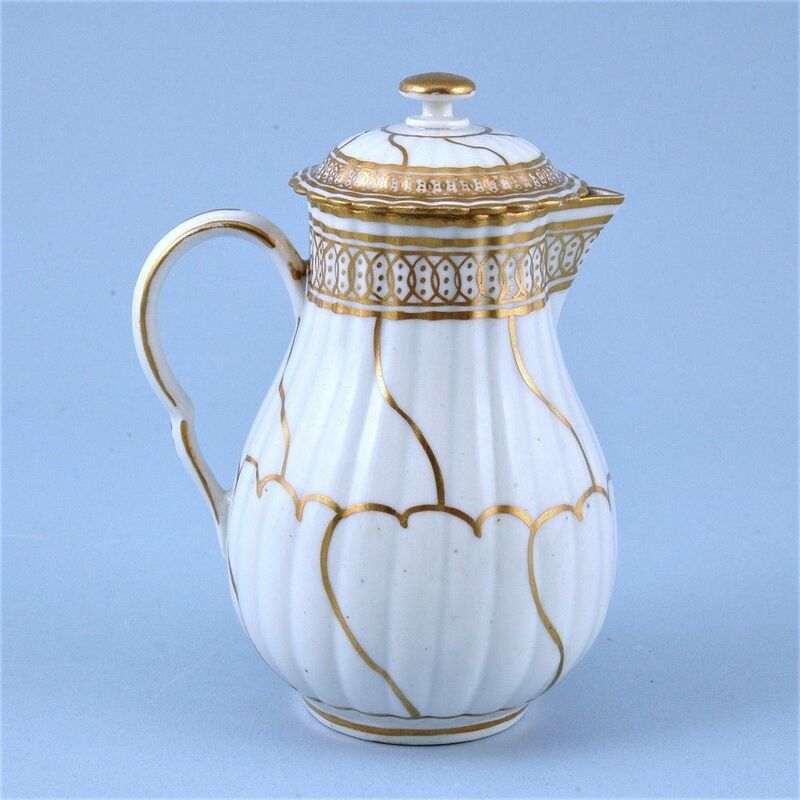 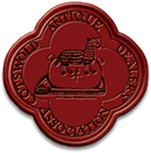 An attractive 18th century Worcester porcelain fluted hot water jug and cover with ‘button’ finial, decorated with gilding. Condition: Very good original condition with a just a small chip on the inner rim of the lid.